A loan of $500 helped to buy a new moto-rickshaw for her husband's transportation services. Humaira is a 23-year-old married woman. Her husband provides transportation services buy using a moto-rickshaw (a type of three-wheeled rickshaw built on a motorbike). This rickshaw is used to drive over local roads and to cover small distances. He has been driving it over rough roads, which causes high depreciation. His rickshaw has become fully depreciated, so he has sold it and wants to buy a new one. But the selling amount does not fully cover the cost for purchasing a new rickshaw. This is the reason she has requested a loan for her husband, so he can buy a new moto-rickshaw and can drive it smoothly. 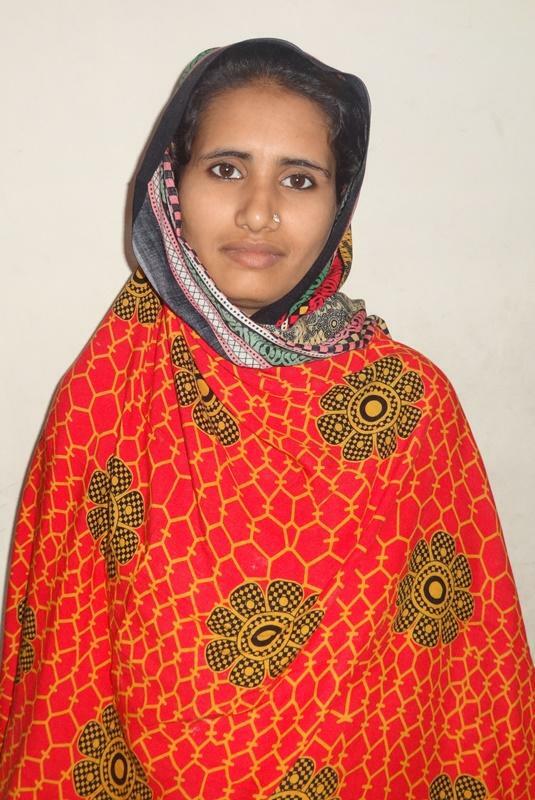 Humaira thanks Kiva and field partner BRAC Pakistan. It provides financial services in some of the poorest parts of Pakistan. BRAC Pakistan focuses its work in some of the most underdeveloped parts of Pakistan, characterized by poor infrastructure and high levels of poverty. By supporting this loan, you are enabling access to finance for borrowers living in some of Pakistan's poorest areas. BRAC Pakistan is a subsidiary of BRAC, one of the world’s largest development organizations with a focus on microfinance and economic empowerment. It offers micro-loans designed to help small businesses, very poor clients and others, in addition to health and education services. Kiva’s flexible, zero-interest capital will enable BRAC to expand its outreach in underserved regions and to women who have had no access to microfinance services. Kiva shares BRAC Pakistan’s commitment to expanding financial opportunity for the very poor and in regions where microfinance services are limited or non-existent. The organization is also distinguished by the additional resources it offers to support its clients’ professional and personal lives. Loans made through BRAC go to borrowers who are set up to succeed with help from the organization and a supportive community of fellow borrowers. Kiva funding will enable BRAC to expand its outreach in even more underserved regions of Pakistan.